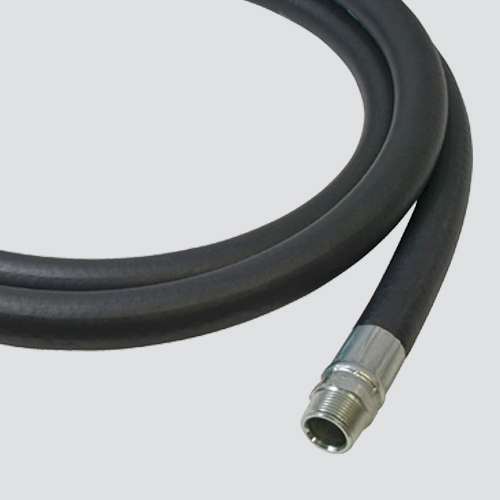 A high quality, softwall commercial grade, fuel dispensing hose that is UL approved. It is excellent for dispensing diesel, unleaded, and oxygenated gasoline products. Its Hypalon® cover resists cuts, abrasion, sun and weather, and will not scratch or mark vehicle finishes. Do not use in reel applications. Contains built-in static wire and is UL330/ULC Approved. Notes: Do not use in reel applications.